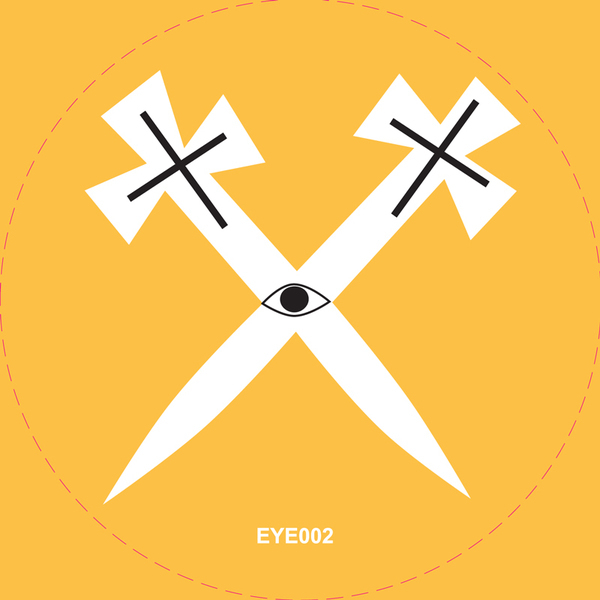 Non-standard, roguish House creations from Portugal's ace Photonz duo. 'Lamborghini Funk' is the 2nd release on their One Eyed Jacks label, after last year's brilliant 'Aquarian Ball' romp, and features three skilfully skewed but damn effective DJ tools. 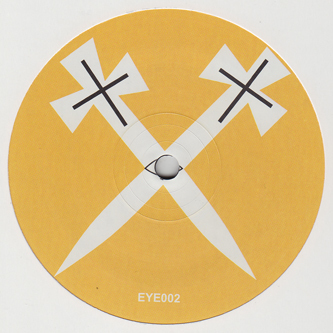 That title track is the slowest of the lot, working out some crooked 110bpm swingjack akin to Zomby or Actress, while 'Xabregas' conceals a genuinely potent acid rave riff amidst uniquely finished and shifty rhythm construct. Don't sleep on this one! Flipside is dominated by 'Cascade', again deploying those sheer-finished closed hats and bobbling toms wrapped with uplifting bass surges and a matrix of tangled bleeps. The mastering finish is so brittle and plastic but lush, it reminds us of that ace Lando Kal on HotFlush, and comes recommended to all.